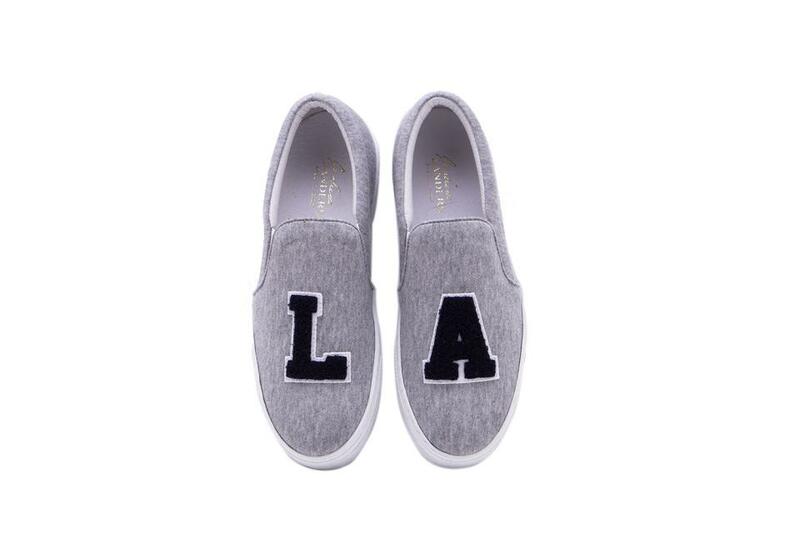 If you’re proud to be from Los Angeles show it on your feet with these Joshua Sanders Grey Fleece Slip-Ons. This entry was posted in California, Fashion, Fun Stuff by mrs. roper's musings. Bookmark the permalink.